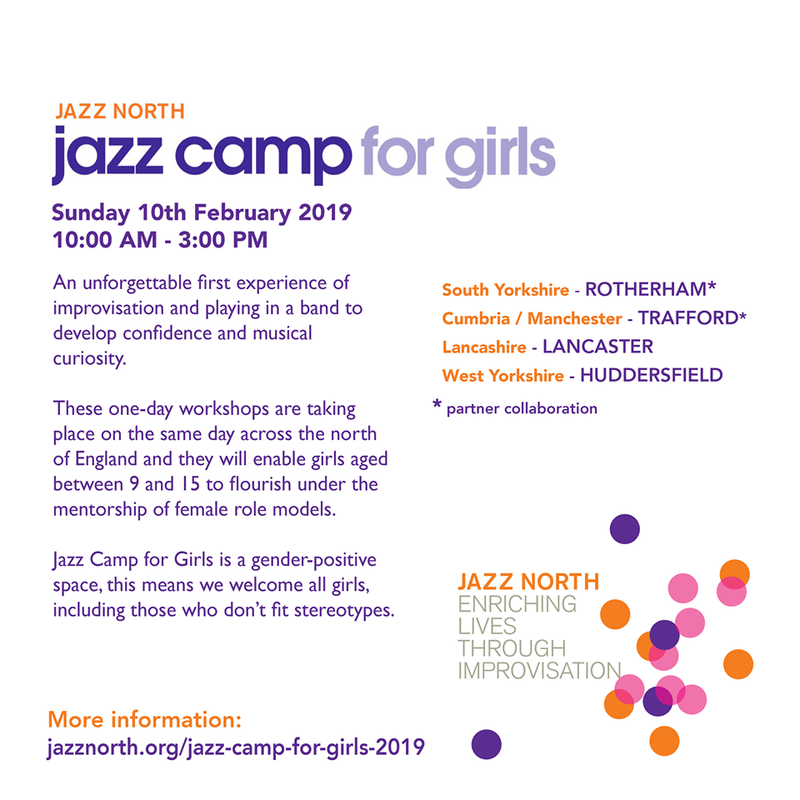 Jazz North have arranged events that offer the first experience of improvisation and playing in a band to develop confidence and musical curiosity for girls. These one-day workshops are taking place on the same day (Sat 10th February 2019) across the north of England and they will enable girls aged between 9 and 15 to flourish under the mentorship of female role models. 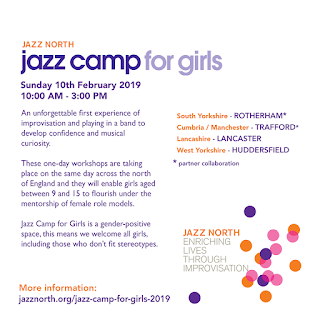 Jazz Camp for Girls is a gender-positive space, this means we welcome all girls, including those who don't fit stereotypes.